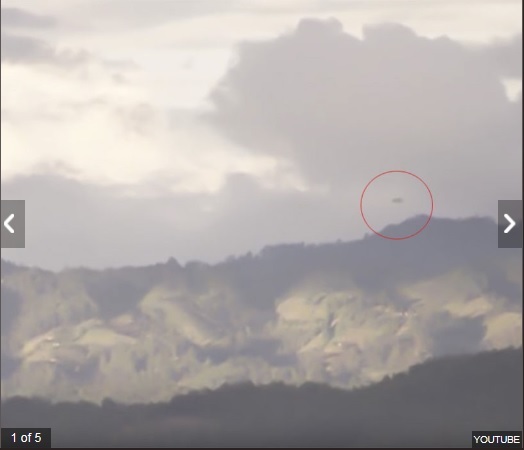 A REPUBLICAN congressional candidate, close to US vice president Mike Pence, claims to have been a victim of alien abduction, it has sensationally emerged. ALIEN ABDUCTION? Bettina Rodriguez Aguilera says she was taken onto a spaceship. 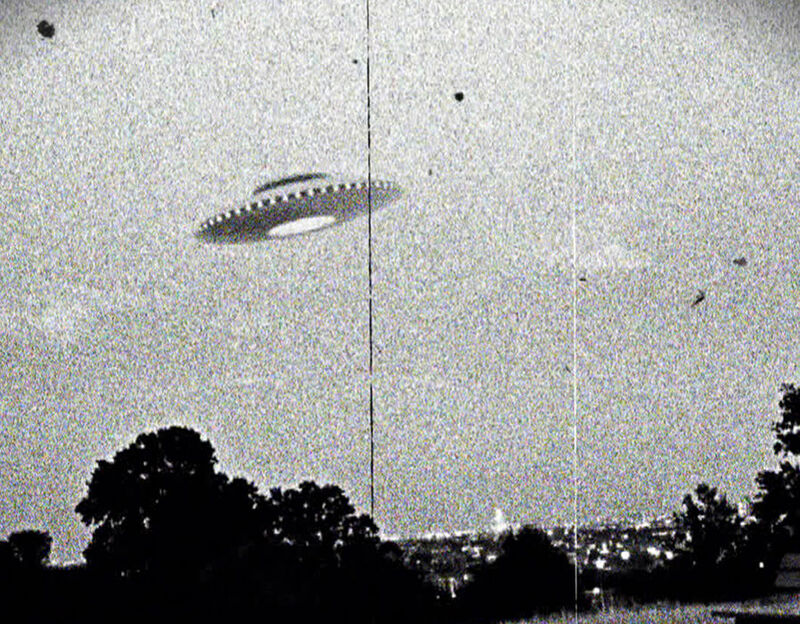 Bettina Rodriguez Aguilera from Miami says she was taken aboard an alien spaceship during the bizarre encounter. 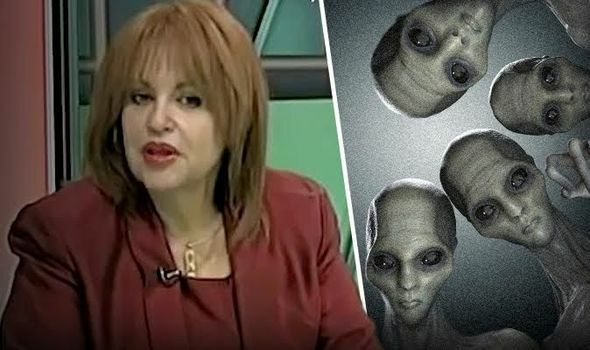 Ms Rodriguez Aguilera, 59, who is running to replace retiring Miami Republican Ileana Ros-Lehtinen, claims to have communicated with aliens telepathically since the strange incident. It all began when she was just seven years old, when three blonde, big-bodied beings visited her, she claimed. There were two females and a male, she said. She recounted the event during a 2009 television interview, which has resurfaced after she ran for office. Ms Rodriguez Aguilera said the alien beings reminded her of the Christ the Redeemer statue in Rio de Janeiro, with arms outstretched. ▪ The Coral Castle, a limestone tourist attraction in South Miami-Dade, is an ancient Egyptian pyramid. Ms Rodriguez Aguilera was asked about her encounter by The Miami Herald, but she appears to have been reluctant to go into further detail. I went in. There were some round seats that were there, and some quartz rocks that controlled the ship — not like airplanes. 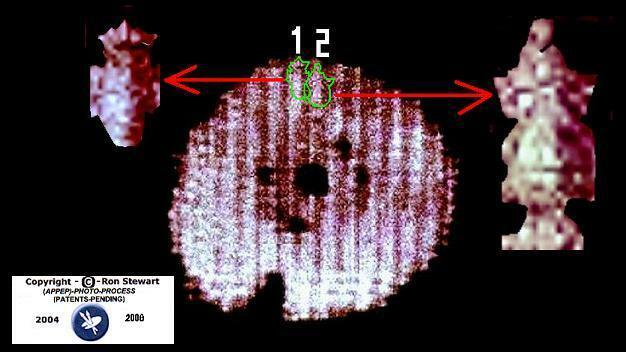 She said: “For years people, including Presidents like Ronald Reagan and Jimmy Carter and astronauts have publicly claimed to have seen unidentified flying objects and scientists like Stephen Hawking and institutions like the Vatican have stated that there are billions of galaxies in the universe and we are probably not alone. She was a Doral council woman from 2012-14, serving as the city's first economic developer. She has also taught leadership seminars at universities. Her daughter is former Republican National Committee Hispanic outreach director Bettina Inclán Agen. Son-in-law, Jarrod Agen, is Vice President Mike Pence’s deputy chief of staff. Rick Yabor, a Miami attorney and political commentator said the 2009 interview could affect her campaign. He said: "Being a politician, to come out and say that, it’s odd. “She got into details that are not very mainstream. Someone who’s running for Congress — you’ve got to raise a lot of money. A donor might have second thoughts.